Appliances play a major role in our lives. Making day to day activities simpler, and far more convenient. As a society we have come quite accustomed to our appliances and when there is a problem with any of them, at can be almost unbearable to get through the day. Luckily for the folks in the San Bernardino area, you have Quality Appliance Repair Company. Our name says it all; our professional team members apply Quality and care in all repair services. We are passionate about giving our customers a pleasant experience, and treat everyone with courtesy. 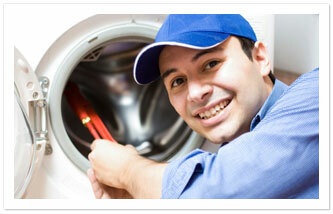 Our high moral standards and expertise will keep us in mind for all your appliance repair needs. It isn’t often that your household appliances take a dive, but it does pop into everyone’s life occasionally, and when that disaster happens, you need someone who can make your appliance whole again quickly and efficiently, without costing you an arm and a leg. We at Quality Appliance Repair Company do just that. Refrigerators and freezers can be a devastating dilemma if a malfunction occurs. Being designed to preserve food, you have a limited time where you can afford to be without it. This particular appliance is one of the hardest working ones, as it runs 24/7. With problems like temperatures not getting cold enough, or not at all, or perhaps it is making off-putting sounds. Maybe the ice dispenser is not making ice, or the water filter refuses to pour, whatever the case may be, Quality Appliance Repair Company, can get to you quickly, assess the problem, and give you a run down on the issues at hand. After the consultation, our experts will begin their repair service to get your refrigerator and freezer back on track. Washing machines are another important commodity in your home. Ensuring your clothes are cleaned and dried without hardship is indeed a must in most homes. Children need clean clothes for school, adults especially need to make a good impression and be in pristine condition. Your washing machine could be experiencing several problems, it refuses to spin, water won’t fill or even drain, or it could be not cleaning your clothes as well as it normally does, or another common problem is it won’t finish the cycle. Washing machines have quite a few moving parts, which after time can prone to wear and tear. 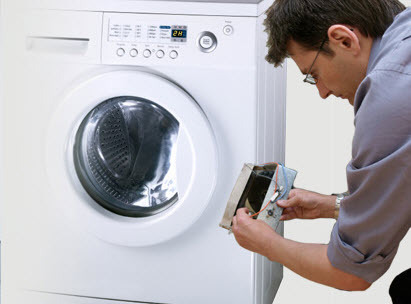 Enlisting the aid of Quality Appliance Repair Company can quickly resolve the problem to getting your clothes thoroughly cleaned. Dryer units are responsible for removing the moisture out of your clothes. If the wet doesn’t get lifted, you might start to notice a pungent odor that almost makes you feel like you are suffocating. If you smell it, chances are your clothes are breeding mildew or possibly mold. Dryers have their use, and without them, laundry can be a daunting task. Aside from not drying laundry loads, dryers could cause fires. 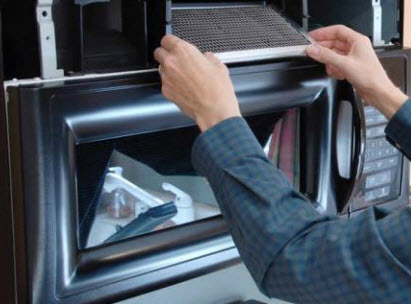 Collecting lint in the vent and filters, sometimes dryers can get clogged, and if not meticulously cleaned out, the lint could ignite a fire under the right circumstances. If you notice your dryer sometimes 2 or more cycles to completely dry, call in the professionals from Quality Appliance Repair Company. 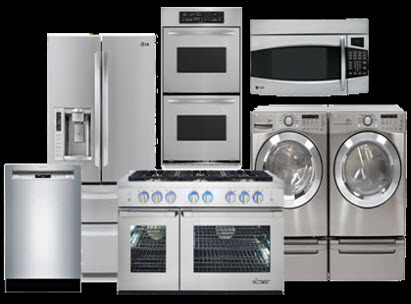 Our specialists at Quality Appliance Repair Company have been masterfully trained to repair most major appliances. Being certified and skilled to perform repair services on your appliances, they also have years of experience and possess the professional grade equipment and tools to make all necessary repairs. Call us today to schedule your appointment!